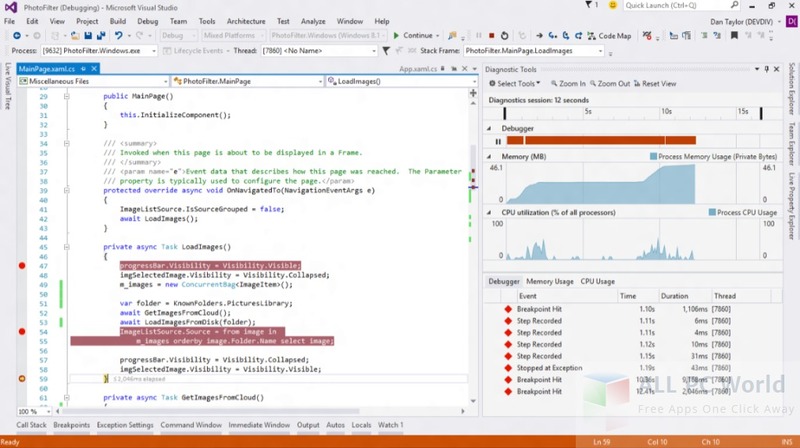 Microsoft Visual Studio Enterprise 2015 Update 3 is a fully loaded release of Visual Studio for developers with many enhancements and improvements. The most important thing is that it is specifically designed to support the latest technology and support the newly introduced MVC framework i.e. MVC 6 or Core 1.0. 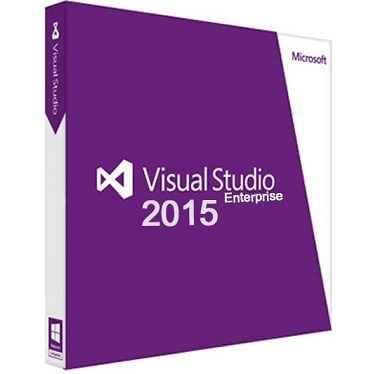 This free download is a standalone offline ISO installer of Visual Studio 2015 Enterprise Update 3 for Windows 32bit and 64bit. If you want to get started with MVC 6 or .NET Core 1.0 then Update 3 of Visual Studio is required. With many enhancements and new features, update 3 is designed to cater all the new technological changes as the new architecture is arriving. In this release, many fixes and enhancements are there to improve the performance and increase the capability of the applications to move toward the next generation of development. It has newly added features and tools including Xamarin 4.1, debugging enhancements, Universal Windows Application tools, Node.js tools, Typescript, Team Explorer and much more. Along with these enhancements, it is a stable release from Microsoft. You will be provided more control over the Visual Studio. Advanced diagnostics and debugging tools are also there to add more perfection to your projects. Many other improvements in IDE are also included in this release. It is a fully loaded release for the next generation of development. Click the below link to download and install the standalone ISO installer of Visual Studio 2015 Enterprise update 3 for Windows x86 and x64 architecture. It is compatible with all the latest versions of Windows.